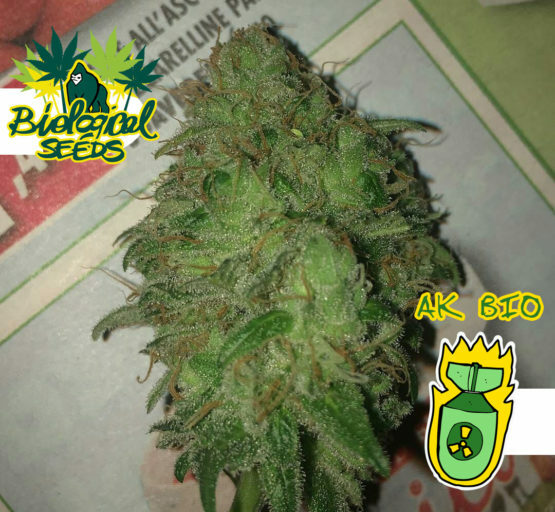 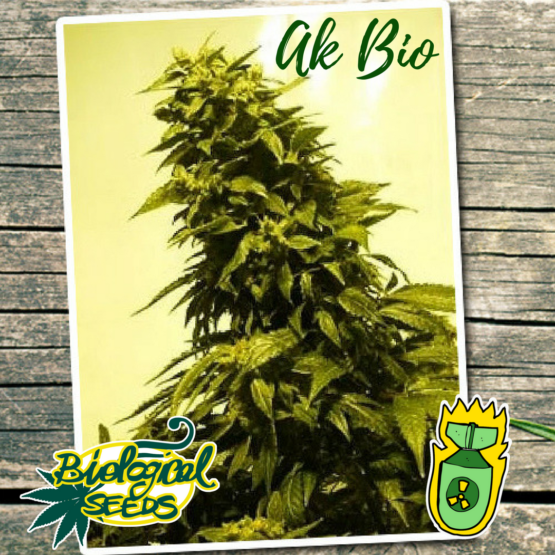 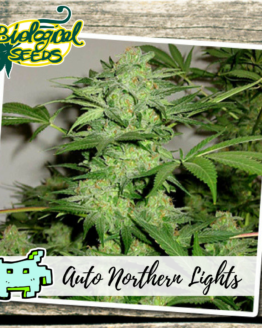 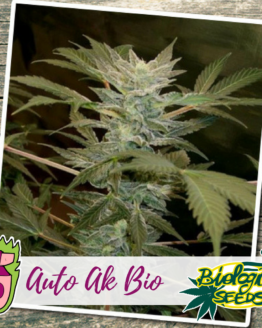 The origins of the AK BIO are close to the famous AK 47, which date back to 1992, it has been the subject of constant improvements that have given the genetic widespread and appreciated that we know today. 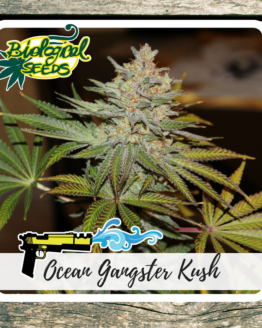 Its name, borrowed from the assault submachine gun AK 47, is emblematic of the assault that this genetic has given in the admirer’s world of Cannabis. Our AK BIO offers an alternative to the market’s standards with a reliable strain, efficient and at a reasonable price. 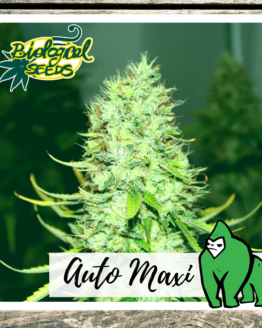 As the assault rifle, she is got tremendous power, universally appreciated. 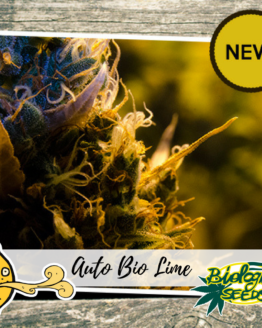 The content of THC and CBD is rather high, and makes it a variety particularly suitable for therapeutic uses. 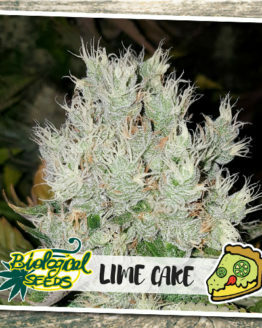 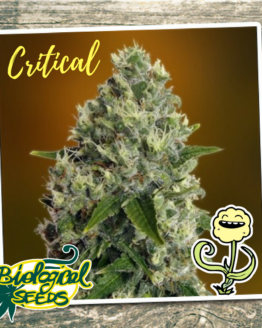 This genetics lends itself well to both commercial cultivation and the most demanding amateur growers, for its excellent yield and the extraordinary qualities of power and taste. 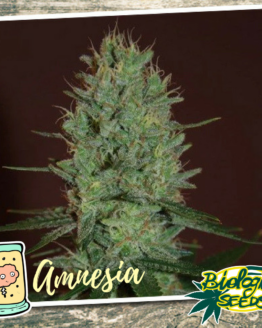 It requires two special attention: it does not react well to temperature fluctuations and needs a precise study of the air circulation within the cultivation chamber. 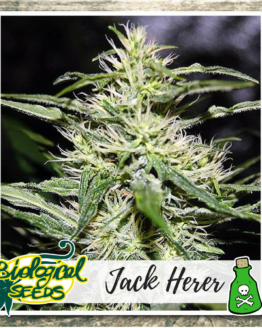 It is a tenacious and robust variety with a mixed taste of citrus and skunk. 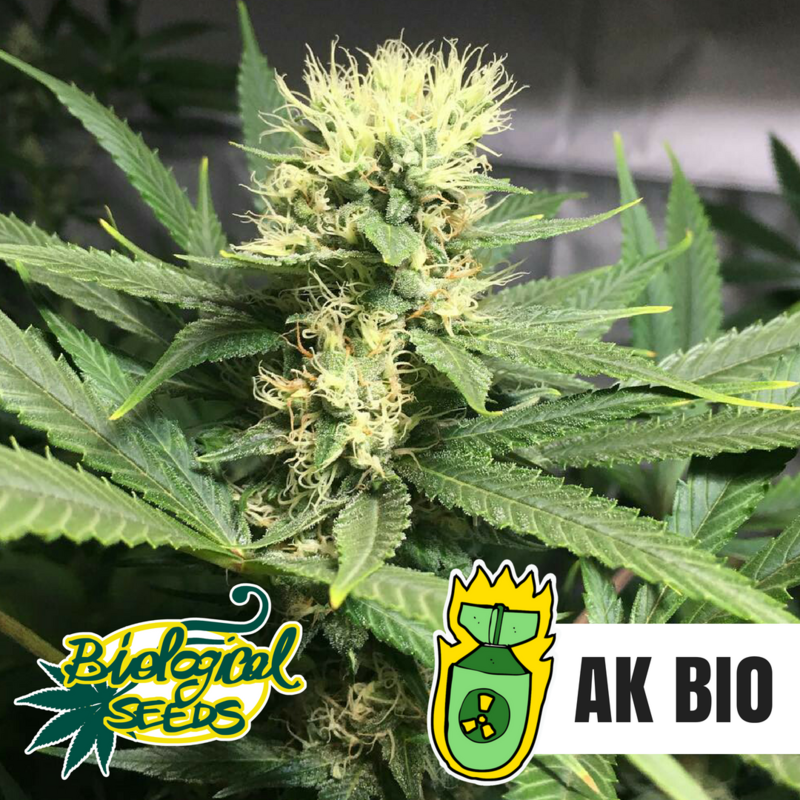 Biological Seeds AK BIO can be considered a plant for everyone, both for ease of cultivation and for type, quality and quantity of the product.